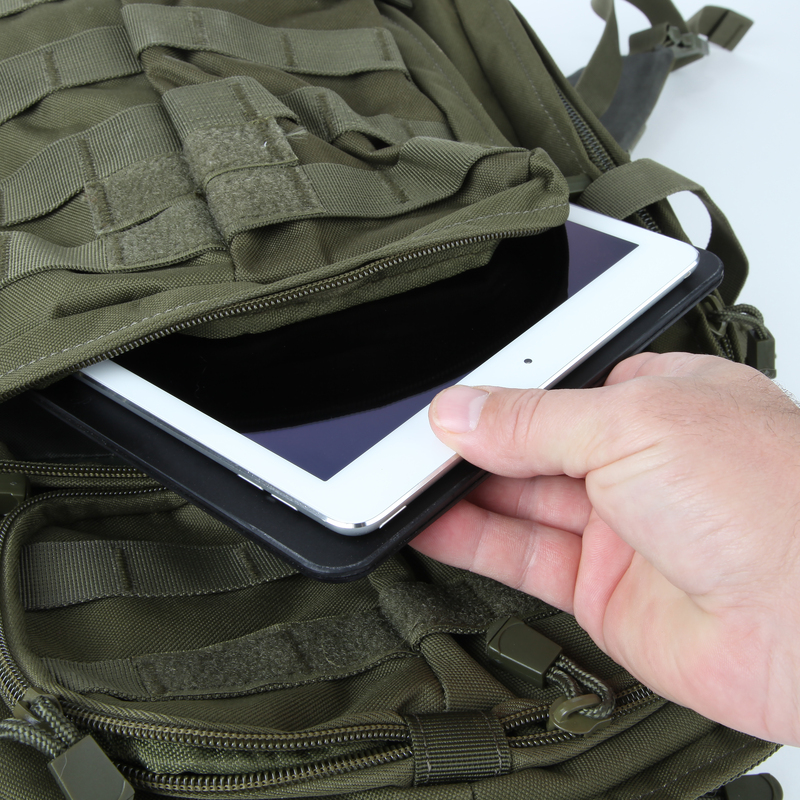 EMF protection device for tablet PCs, e-readers, etc. 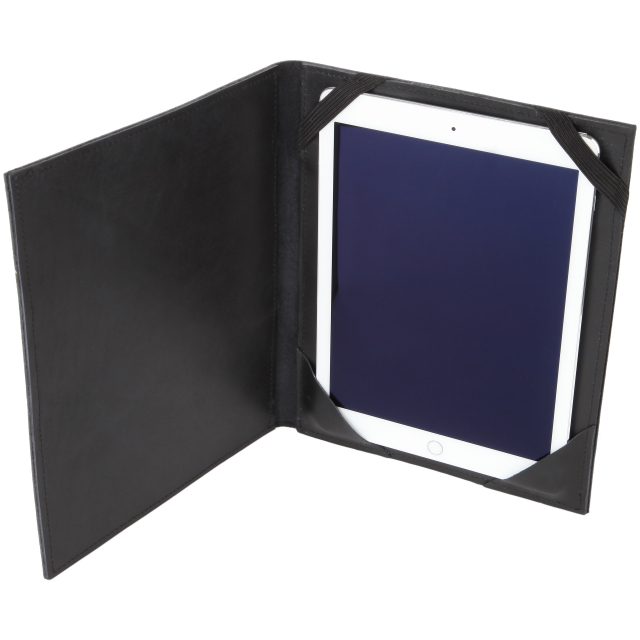 Works with iPads, nooks, kindles, and all others. 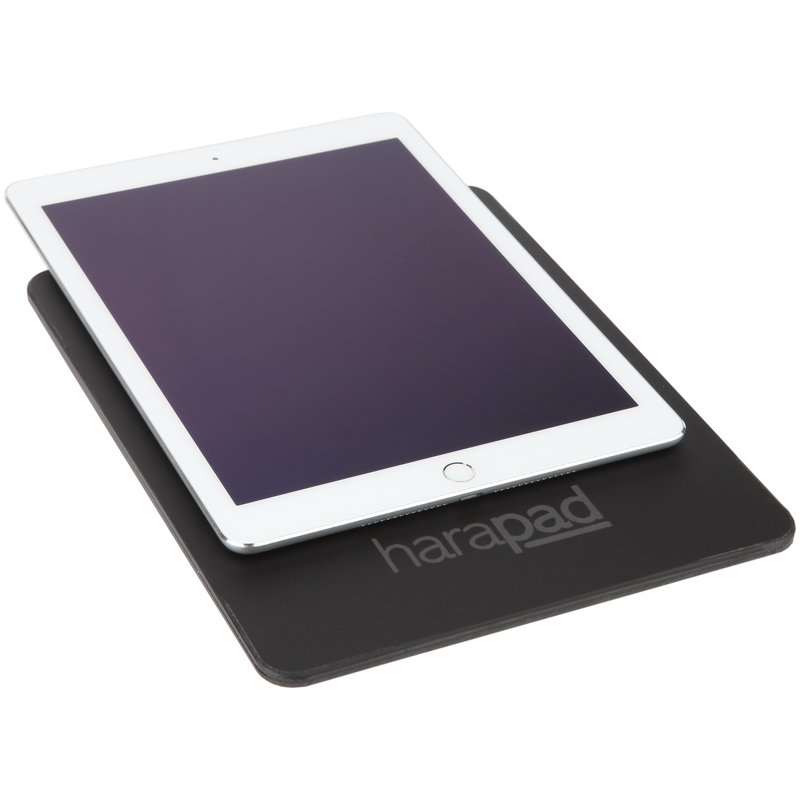 The HARApad Tablet is a flat pad with anti-slip foam surface that provides all the necessary heat and EMF protection for your iPad, tablet, or ereader. 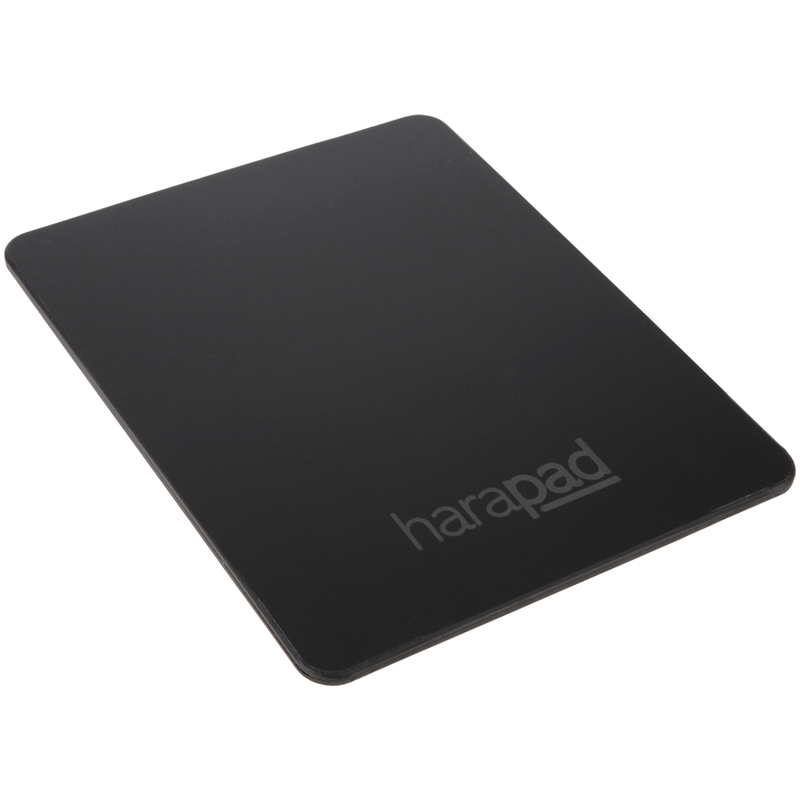 As portable as your tablet itself, the HARApad Tablet is convenient to use. 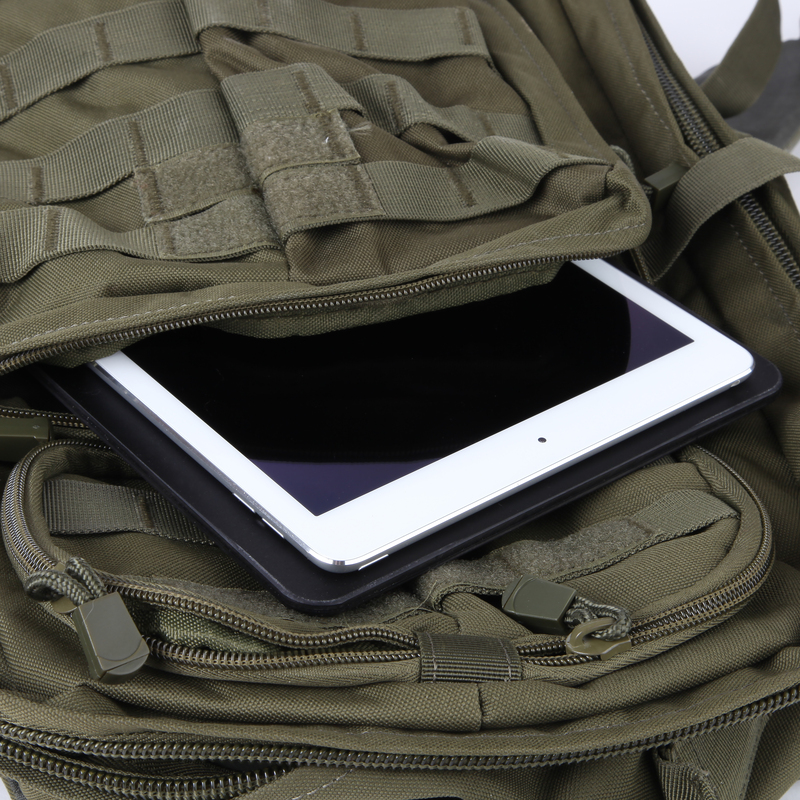 Simply place under your tablet device and protect yourself from EMF radiation. 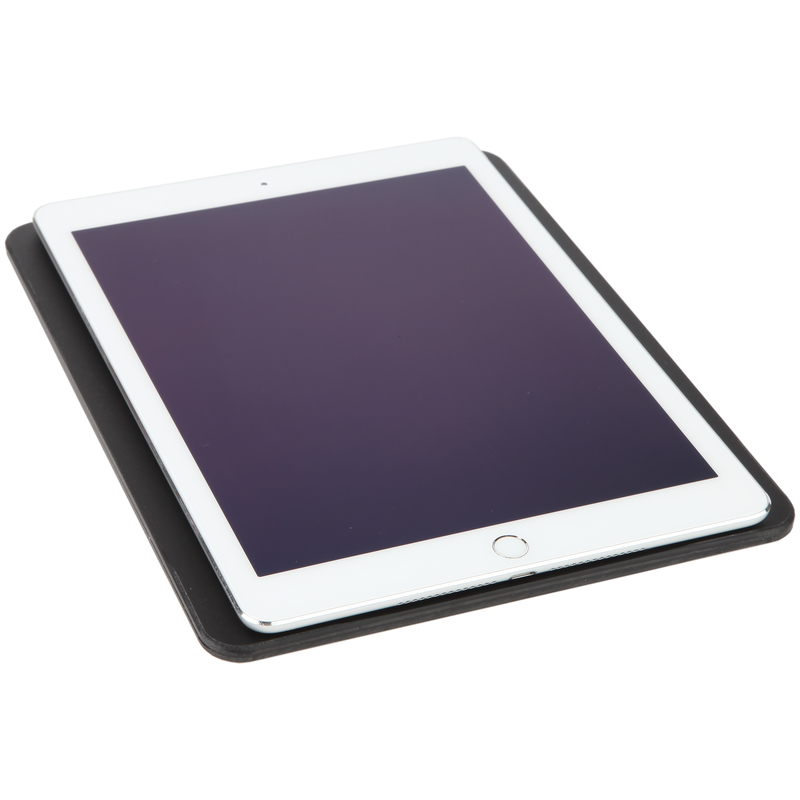 The anti-slip surface allows you to use your device at a comfortable angle. 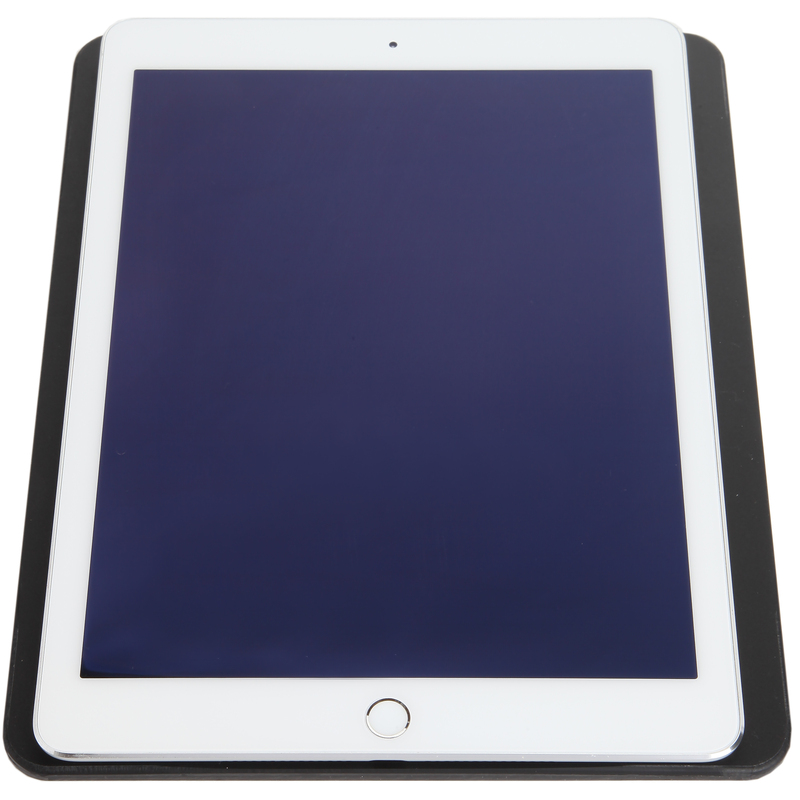 At 9.5″ tall x 7.5″ wide the HARApad Tablet works with most tablets and ereaders, including Nook, Kindle, and all generations of iPad, iPad Air, iPad mini, and the 9.7″ iPad Pro. 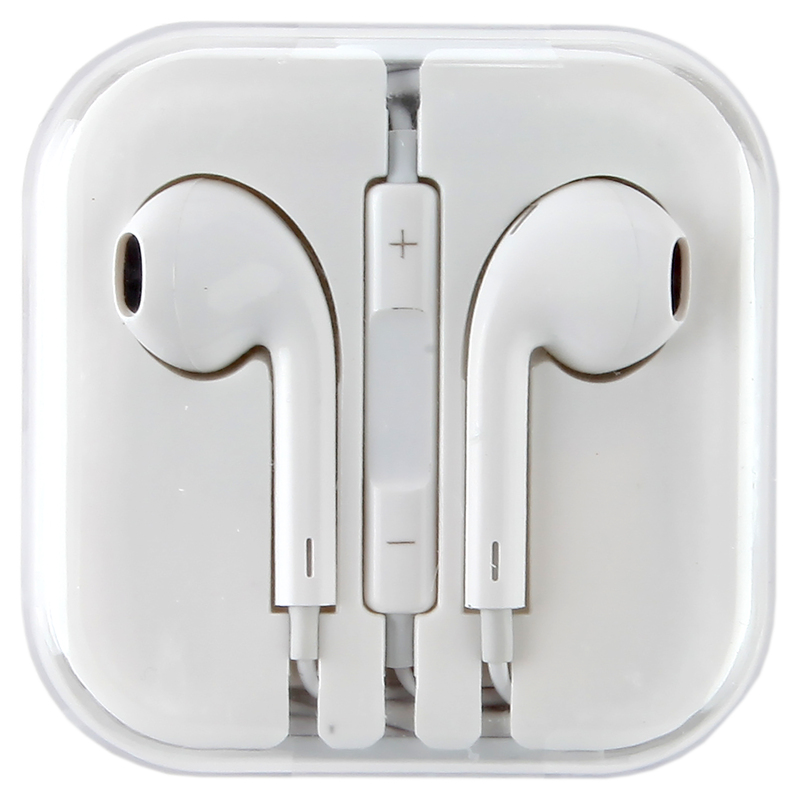 Also works on other tablets near this size, including Samsung.